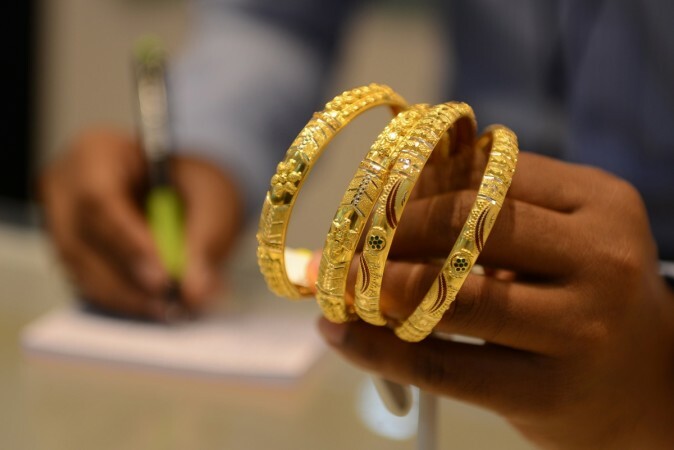 At Sona Sansaar we provide more than just our products, we can help in all your jewellery concerns. We have qualified professionals available at Sona Sansaar that are able to create a custom appraisal certificate for your precious belongings. In an unfortunate event your appraisal will help with insurance as documented proof of ownership. Whether you've broken something dear to you or want it resized we've got you covered. Professional trained jewelers are available to service your jewellery. 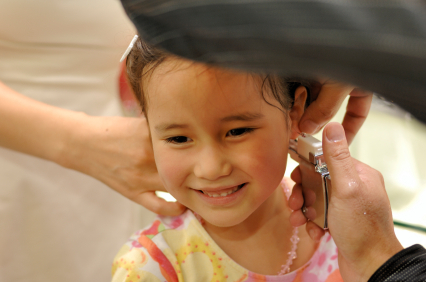 With over 30 years of experience we do ear piercings for all ages. We use sterilized equipment and can provide you with a professional job that you can trust.